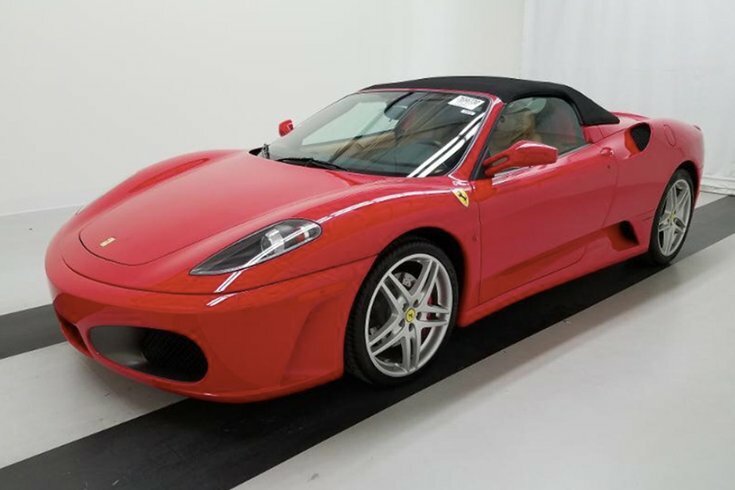 This 2007 Ferrari F430 Spider with a V8 engine and automatic transmission will be sold at auction on June 12. The state of Pennsylvania will unload several spectacular cars at auction on Tuesday. Two Ferraris and a Rolls Royce will be among the more than 300 vehicles on the auction block Tuesday at the Manheim Keystone Pennsylvania Auto Auction in Grantville, about 80 miles northwest of Philadelphia. (Google map). The sale will include vehicles seized by law enforcement agencies or owned by the state, such as retired police cruisers. A 2007 Ferrari F430 Spider (pictured above) has a V8 engine with an automatic transmission and 9,826 miles. It had an MSRP starting at $186,925 in the United States. The vehicle, seized by the state attorney general's office, has a cracked windshield and has had front end damage repaired. This 2015 Ferrari California T is headed to auction. A 2015 Ferrari California T with retractable hardtop has a V8 engine in the front, automatic transmission and 893 miles on the odometer. It had an MSRP of $202,723 in the United States. A seizure by the state attorney general's office, it has a dent on the roof. 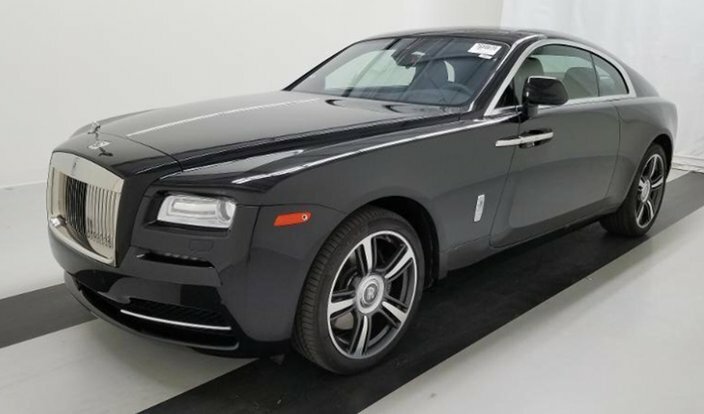 This 2015 Rolls Royce Wraith hardtop is going to auction. A 2015 Rolls Royce Wraith hardtop with a V12 engine, a wi-fi hotspot and 1,641 miles. It had an MSRP starting at $294,000 in the United States. Seized by the state attorney general's office, the two-door coupe has two light scratches on the door frame. A $450 buyer's fee applies for each of these vehicles. Proceeds from the sales help the state maintain and purchase new police vehicles.